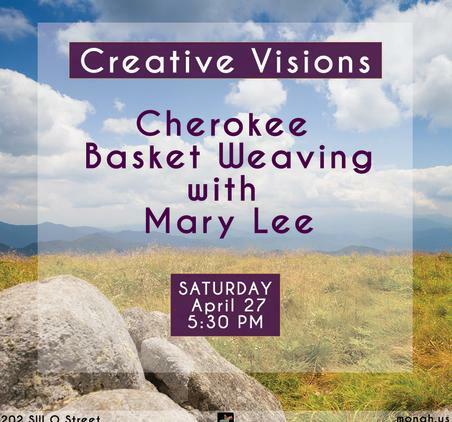 SATURDAY, APRIL 27 - BENTONVILLE, AR: The Museum of Native American History (MONAH) is proud to present Mary Lee for another installment of Creative Visions to be held Saturday, April 27, 2019 at 5:30 PM. 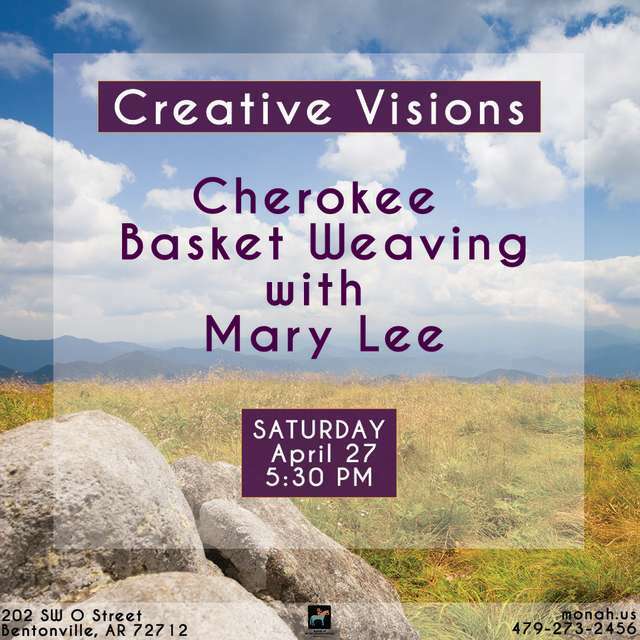 Lee will lead participants through weaving a small double-wall basket which is essentially, a basket within a basket. These baskets are strong and were used as storage baskets, fishing creels, sieves, and some were so finely woven that they could even hold water. Creative Visions is a monthly series that invites Native Artists to speak on and lead workshops on modern and traditional forms of Native American Art. 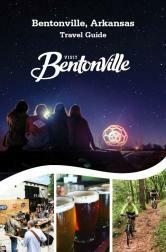 MONAH seeks to preserve and spread historical traditions by bringing them into a modern view and experience. By surrounding participants with historical art and artifacts, they will be invited into opportunities to cultivate understanding, respect, and increased awareness of cultural context by a hands-on exploration of Native Art.